Don’t hide your smile because of gaps between your teeth or conceal teeth that are chipped. Opt for porcelain veneers. Porcelain veneers are custom-made shells of porcelain designed to fit over the front of your teeth. 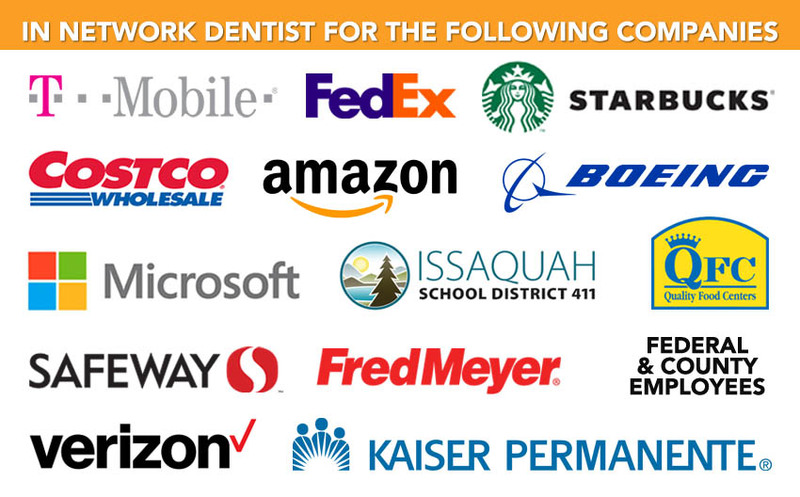 You can literally get a brand-new smile in only 1-2 visits to our Issaquah dental practice. If you need to restore chipped teeth, fill spaces or gaps in your teeth or simply want to mask discoloration of your teeth, porcelain veneers are a great option. While braces and other teeth straightening options like Invisalign straighten teeth, they do not whiten or change the shape of teeth. Porcelain veneers have an advantage as they help with both. Deciding that porcelain veneers will create the look you want is only one step in the process. There is much more to learn before proceeding further. This is why we recommend that you schedule a consultation with Dr. Jorgensen to find out if porcelain veneers are the best option for you to create the beautiful smile you want. The cost of porcelain veneers can depend on a variety of factors. Treatment needs vary due to individual needs which is one of the reasons the cost varies. Another reason is that there are practices which will offer veneers at extremely discounted prices but be careful as you get what you pay for. 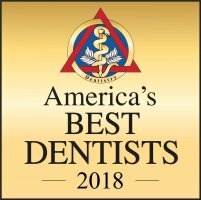 The cheaper alternatives can cause major problems which is why it is important to do your research and choose a reputable Issaquah dentist. CareCredit to make this dental treatment affordable so you can get treatment quickly. 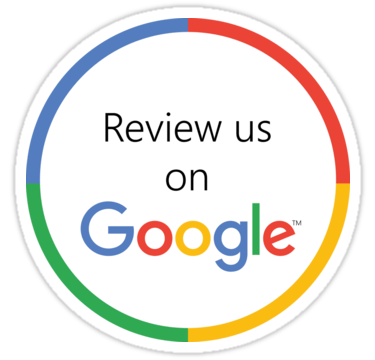 Call our Issaquah dental practice today at (425) 391-0484 to schedule your porcelain veneers consultation.